LAS VEGAS -- What will smartwatches look like and how will they function in 2020? 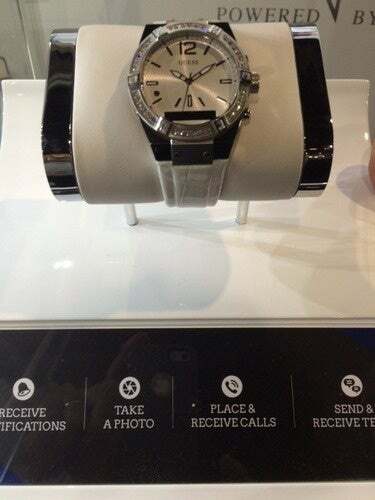 The Guess Connect smartwatch has an analog clock face but also includes a microphone and speaker and accepts notifications. It will sell for $350 later this year. Fitbit's new Surge fitness band has added features, including GPS. It will sell for $250.